Data Specialists > Blog Posts > Does your Warehouse Need Managing? id=”ctl00_ctl00_ctl02_ctl00_moduleRepeater_ctl00_moduleDisplay_ctl00_ctl00_moduleRepeater_ctl00_moduleDisplay_ctl00_ctl00_content”>DSI’s Warehouse Management System provides complete monitoring of all components, ingredients and finished product. 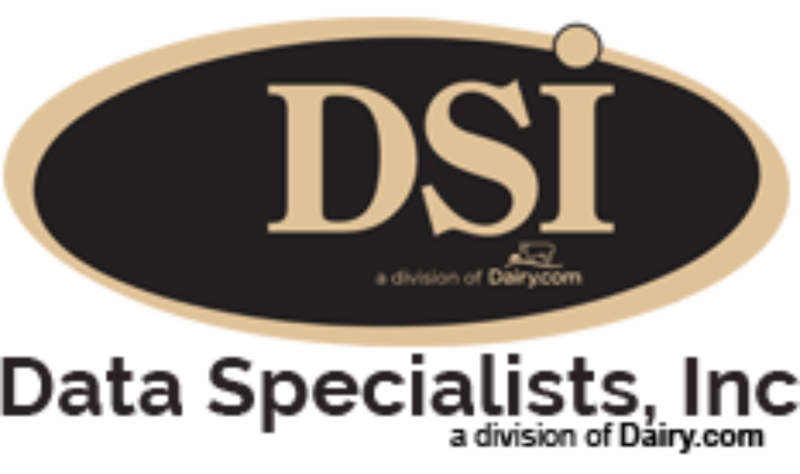 Our mobileDSI wireless barcode module interfaces with Dairy & Food Tracker™ inventory and production modules providing accuracy, increased efficiencies and traceability at any time. This handheld barcode system automatically informs personnel of product locations and maximizes floor efficiency in product order picking and shipping. The software also provides instant costing analysis, insures quality and controls shrinks. For more information check out our modules under. . .